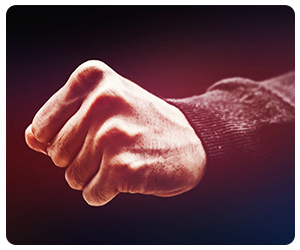 Self-defense training can help you prepare and respond in the event of an attack. Take the Y’s Self-Defense class to increase your awareness and assertiveness, as well as learn safety strategies and physical techniques that enable you to defend yourself. Tuesday, October 30 • 7-7:45 p.m.
Thursday, November 1 • 7-7:45 p.m.